We previously heard rumors about a new version of the LG G4 with the model number LG G4c, the handset was rumored to launch as the LG G4 Compact. 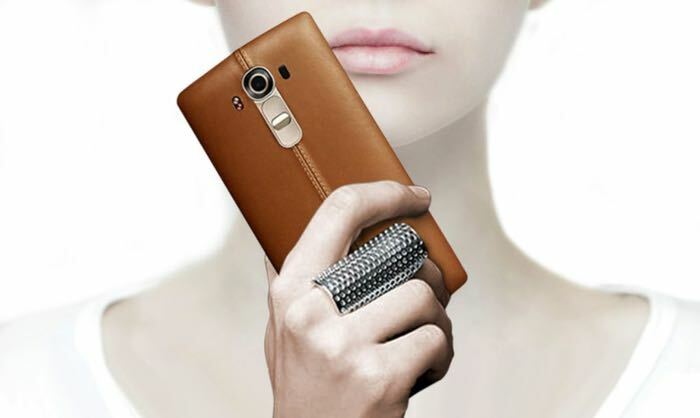 Now a new LG G4 variant has been spotted, the LG G4 Mini, which we suspect could be the same handset, the LG G4c. The LG G4 Mini is rumored to come with a 5 inch display with a HD resolution of 1280 x 720 pixels and the device could be powered by a Qualcomm Snapdragon 615 processor. Other rumored specifications on the device include 2GB of RAM and possibly a 13 megapixel rear camera. As soon as we get some more details about this smaller version of the LG G4 smartphone, including some photos of the handset and a release date, we will let you guys know.